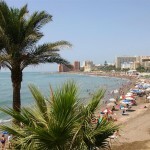 Malaga is the smallest of the Andalusian provinces with approx. 600.000 inhabitants. It has a privileged place at the mouth of the Guadalmedina river, on the Mediterranean coast. 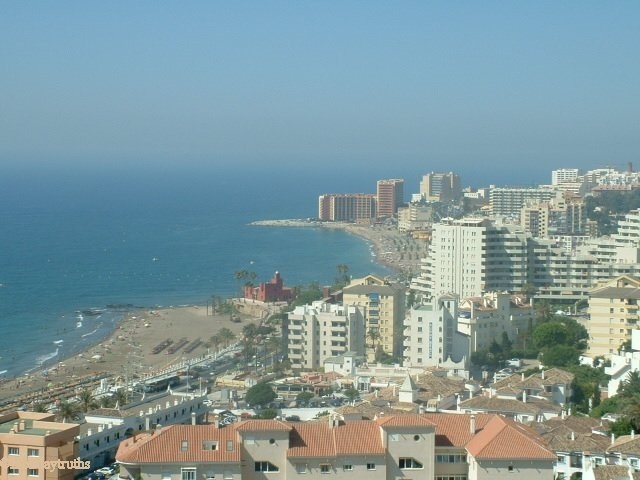 Benalmadena is an attractive coastal town of the Costa del Sol ( approx. 30.000 inhabitants ) which sits on a hill at the foot of the Mijas mountains range, only 11 miles from the city of Malaga and 5 miles from Málaga International airport. 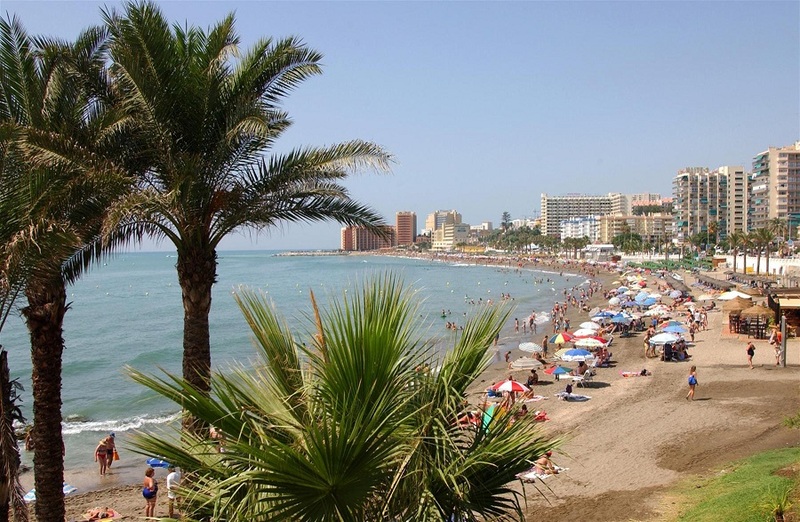 Originally a sleepy Andalusian fishing village with beautiful white washed houses, Benalmádena has developed into a lively and animated town which retains its old charm and character. The town is small enough to provide a peaceful and secure environment, while large enough to offer good shops, hotels and restaurants, a large park and a modern sports center. 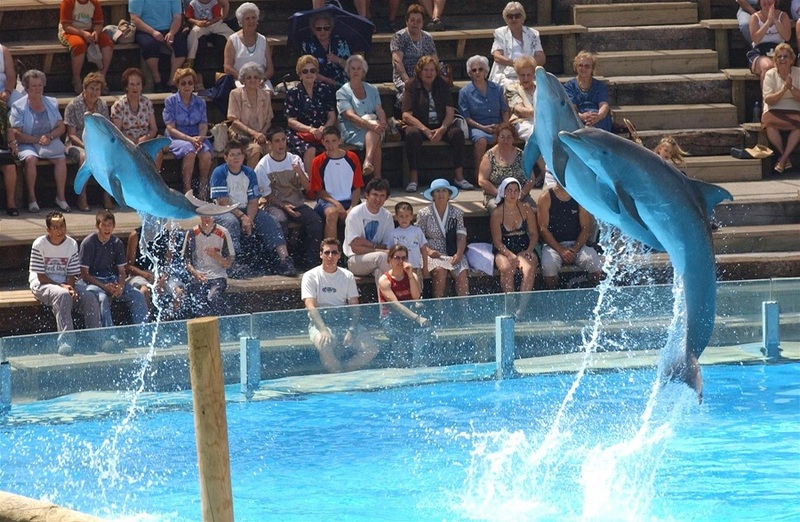 Benalmadena offers a wide range of amenities for all ages, such as an amusement park, a water park, an outdoor cinema, a shopping center, cinemas, a casino, 18 hole golf greens and the popular Puerto Marina de Benalmadena, with 978 mooring slips, a sailing school, an aquarium and a diving school, which has become one of the favorite meeting places in town for young people. 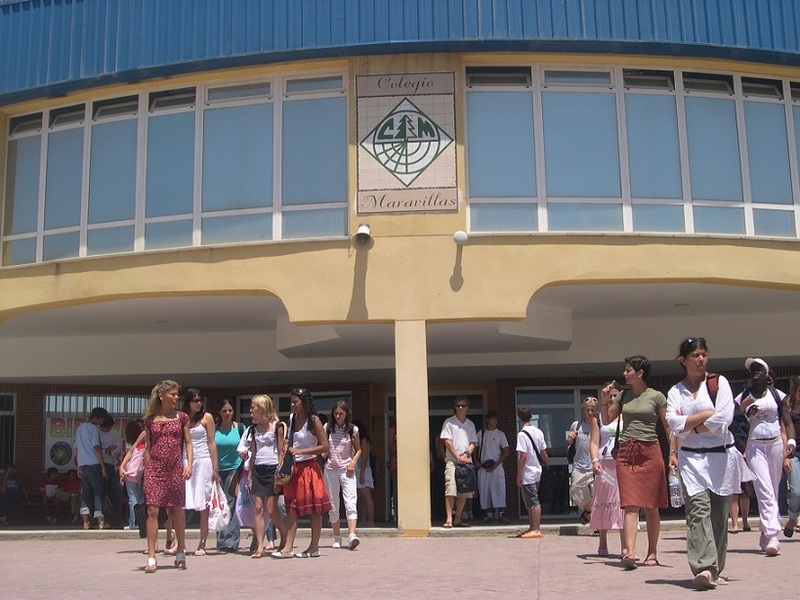 Colegio Maravillas was founded in 1976 as a private Spanish school and it has been offering full immersion Spanish Language Courses since then. In 1978, the school moved into it’s own independent building. 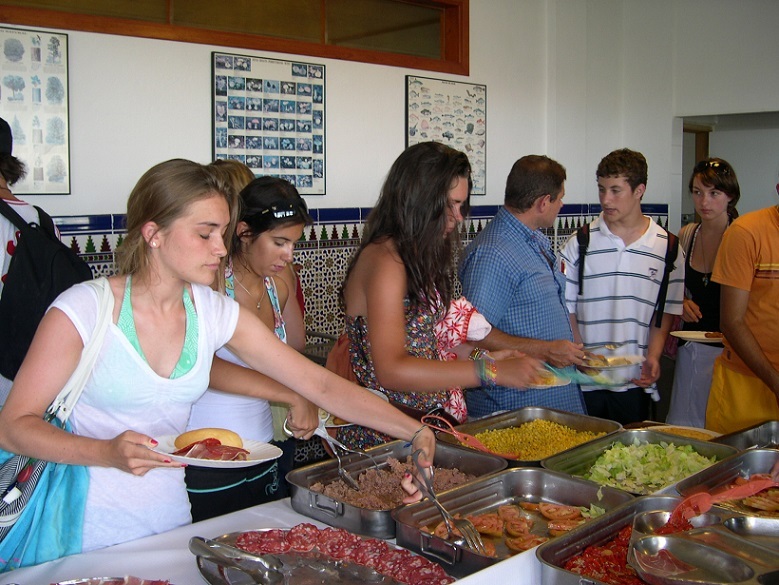 The Spanish school has grown in size over the years with the opening of the associated travel agency Maravillas Travel and both are now considered to be one of the leading youth organizations in the south of Spain dedicated to teaching Spanish courses. The school is recognized by the UNIVERSIDAD DE ALCALÁ for the CEELE Certification ( Calidad en la Enseñanza del Español como Lengua Extranjera). 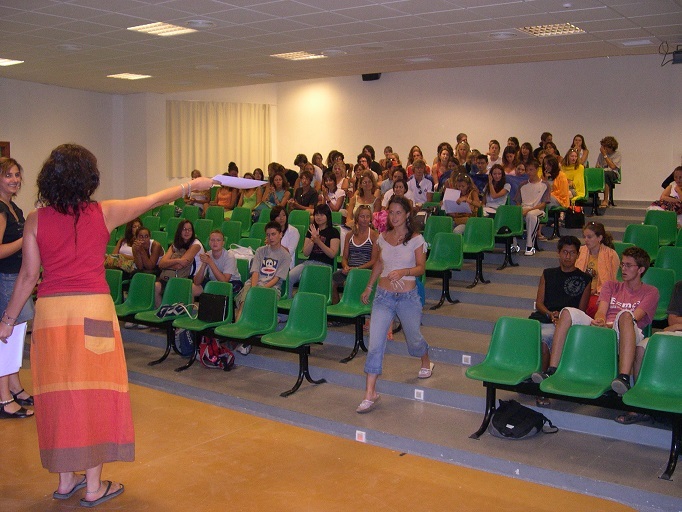 The main Spanish school is situated on the top floor of a modern building with 13 large, bright classrooms, equipped with audio-visual facilities and air conditioning. There is also a library with a wide range of reading materials available, a multimedia room with free internet access, a 25-seat movie theater used for conferences and seminars as well as for Spanish- version movies, a large shaded terrace with a small cafeteria ( summer only), common room, teachers’ room, etc. 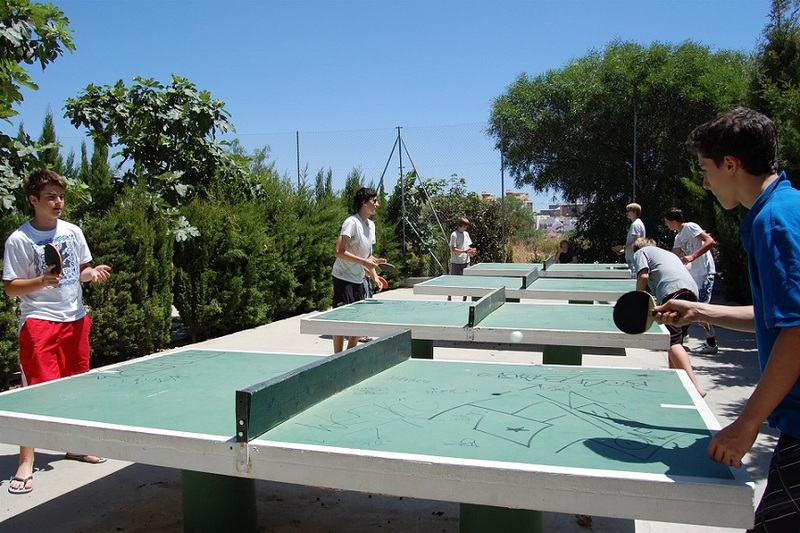 The Spanish Language Camp takes place at the main Spanish school or at the Colegio Maravillas High School, located a short drive the main school depending on student enrollment. 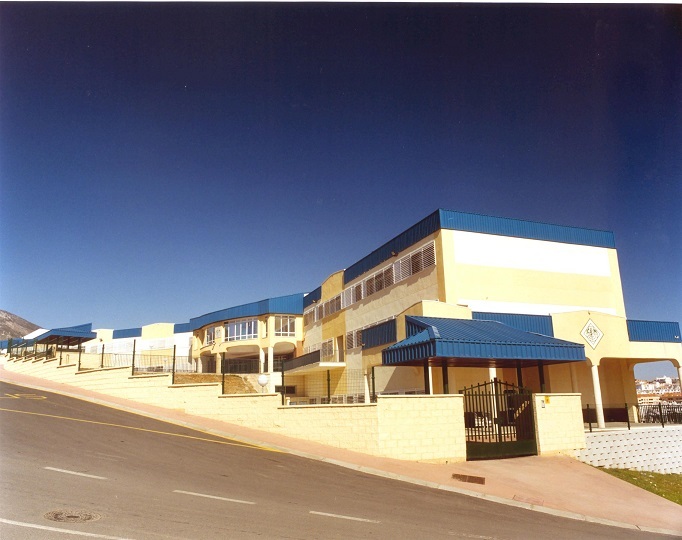 The Colegio Maravillas High School is located only a few minutes walking distance to the beach. It has modern and bright facilities. In addition to the large size classrooms, there is a dining room, a bar-cafeteria, a library, common rooms, a teachers’ room, administration offices, a computer room, a small theater and a room for the art/drawing classes. The school has a covered sports pavilion, additional outdoor sport fields and a swimming pool. 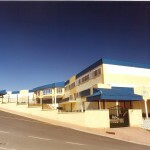 When the Maravillas High School is used, the students are met at the main school office in the town center every morning and taken to to the High School by a private bus. On the first morning of the course, all students take a language Assessment Test which allows them to be placed in the most appropriate class according to their actual Spanish language level. All language levels are offered, from complete beginners to advanced (please see specific starting dates for beginners!). 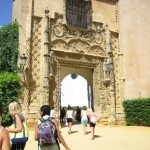 The academic program consists of 15 Spanish lessons weekly (each lesson = 60 minutes). 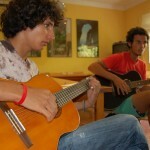 Spanish Classes are held in the morning from Monday to Friday in small groups with a maximum of 15 students per class. Modern teaching methods and audio-visual facilities are used in the classrooms. At the end of the course, students receives a full report on their work and progress, as well as a Certificate of Attendance. 15 Spanish lessons per week, morning lessons in groups of max. 15 students. Text book and teaching material. Family accommodation, double room and full board. Meals: breakfast and dinner with the host-family and hot lunch at the school cafeteria. During Saturday excursions the students receive a packed lunch from the family. 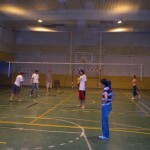 4 afternoons of sports and social activities. 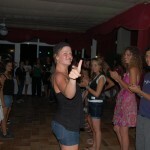 Dance lessons : Sevillanas, Salsa and other Latin dances. 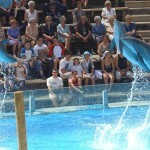 One half day visit per week to local places of interest: Marbella, Mijas, Nerja, Malaga. 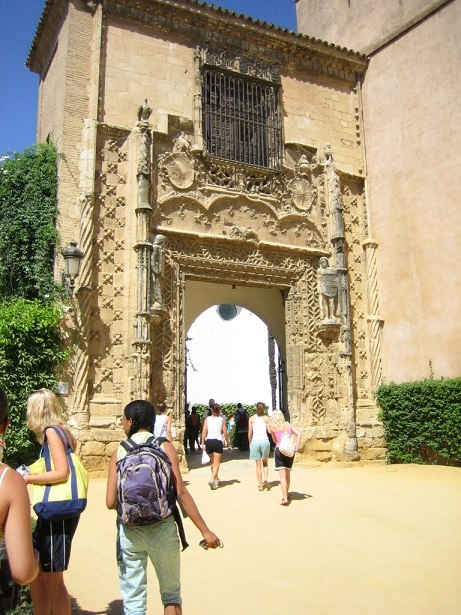 One full day excursion, every Saturday, to GRANADA, SEVILLA, CORDOBA and RONDA inlcuding entrance fees to museums and monuments. 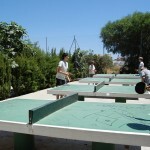 Supervision by the team of Spanish teachers and activity monitors. 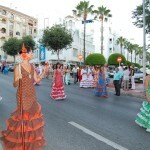 3 Evening activities: fancy dress parties, Spanish movies, bowling, Tivoli World Amusement Park, etc. Round trip transfer by private car from / to Malaga airport. **Special Offer Summer 2019: Special lower pricing for programs starting on 29 July, 5 August, 12 August and 19 August (one week only). NOTES: this program is also offered as a “day-camp” only for those students that are staying with family or relatives in the area. Please contact us for pricing. Starting dates 2018: The Spanish Language Course for Teenagers is available from 10 June 2019 to 24 August 2019. Dates listed are course starting dates (Mondays). SUNDAY ARRIVAL is required. Starting date for all levels (including beginners): June 10, 17 and 24 / July 1, 8, 15, 22 and 29 / August 5, 12 and 19. Golf or Sailing lessons may be added to the program. Optional golf lessons take place off -site at a local Golf Club, sailing lessons take place at Benalmadena’s Club Nautico. Optional sports are only available from 3 July to 18 August!. Golf Lessons: 8 hours of Golf Lessons over a 2 week program can be added for USD 245. Sailing Lessons: 12 hours of Sailing Lessons at the CLUB NAUTICO over a 2 week program can be added for USD 322. 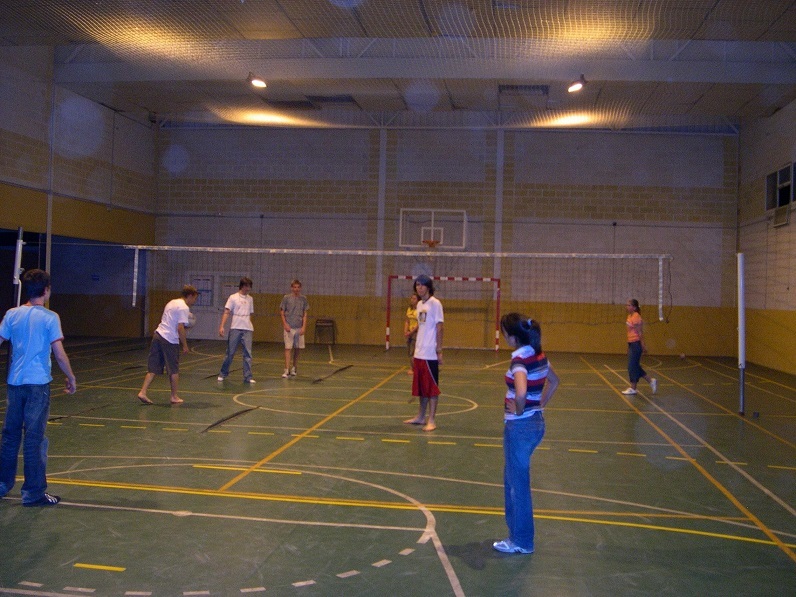 3 afternoons of sports activities (at the Municipal Sport Center or at the beach): volleyball, basketball, swimming, badminton, table tennis, etc. One local visit to a place of cultural interest: Malaga, Marbella, Mijas and Nerja. 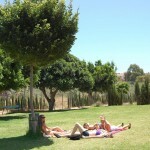 One full day excursion, on Saturdays to: Ronda, Granada, Seville or Cordoba. 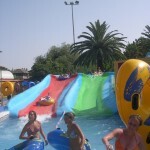 3 evening activities: bowling, open air cinema, Tivoli World amusement park, disco parties, etc. Every Monday morning students receive a detailed weekly program, with a day-by-day activity timetable, meeting points, emergency numbers, etc. 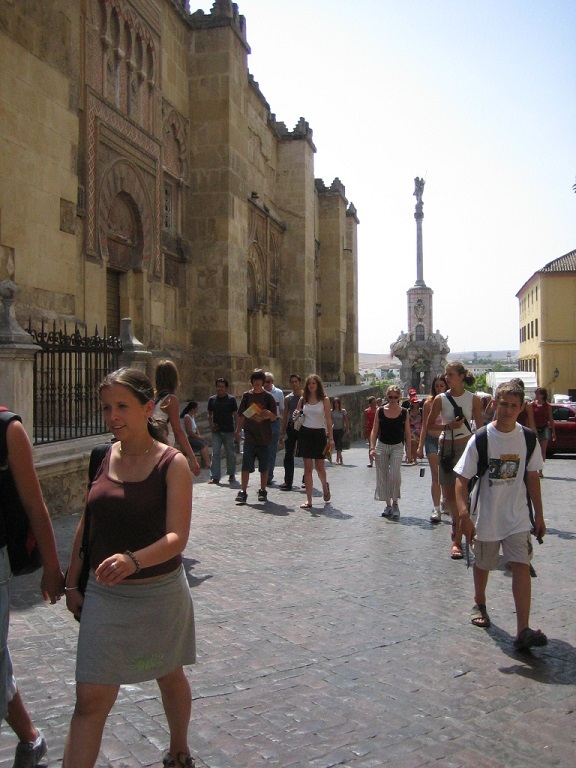 Program excursions provide an excellent opportunity for students to explore the area and it’s culture. 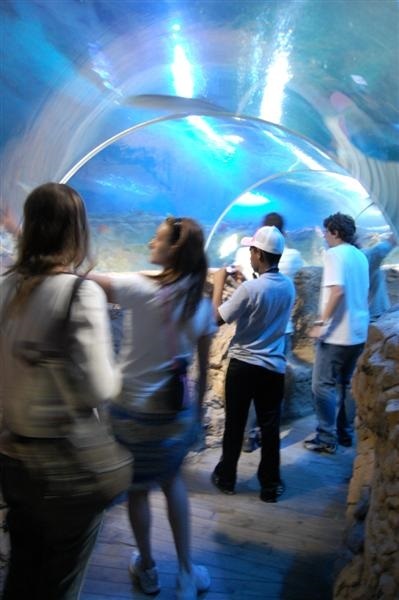 Preparation and follow-up for all excursions take place in the classrooms in order to allow students to make the most out of the experience. 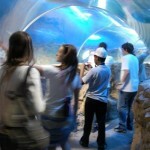 Members of the teaching staff accompany the students during the excursions. A team of Spanish and foreign group leaders organize and supervise the daily activity program and are always available to answer any questions or address any individual request. RONDA – 85 Kms from Benalmadena. The journey takes 1½ hours by bus. 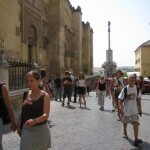 The group will visit, accompanied by a teacher, the first bull ring built in Spain, the Palacio Mondragon, Colegiata, etc. 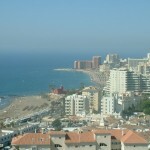 Departure from Benalmádena: 09.00 hrs / Return: 19.30 hours. 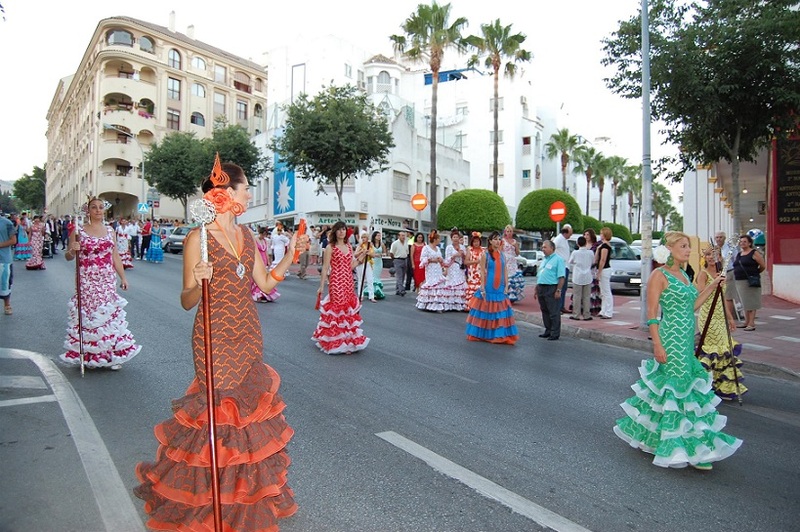 SEVILLE – 240 kms from Benalmadena. The journey takes 2 ½ hours by bus. The group will visit the Cathedral, Reales Alcazares, the historic center, Barrio Santa Cruz, Plaza de España, the Maria Luisa Park. Departure from Benalmadena : 07.30 hrs. / Return: 21.00 hours. GRANADA – 130 kms from Benalmadena. The journey takes less than 2 hours by bus. 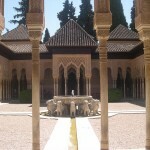 The group will visit the Capilla Real and the world famous Alhambra Palace. Departure from Benalmadena : 08.00 hrs. / Return: 20.30 hours. MALAGA – 18 kms. From Benalmadena. The journey takes approx. ½ hour by bus. The group will visit the Cathedral, the Gibralfaro Castle and the native home of Picasso. Departure from Benalmadena : 15.30 hrs / Return 20.30 hours. 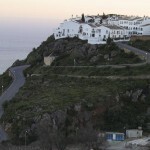 MIJAS – 15 kms. From Benalmadena. The journey takes 20 minutes by bus. 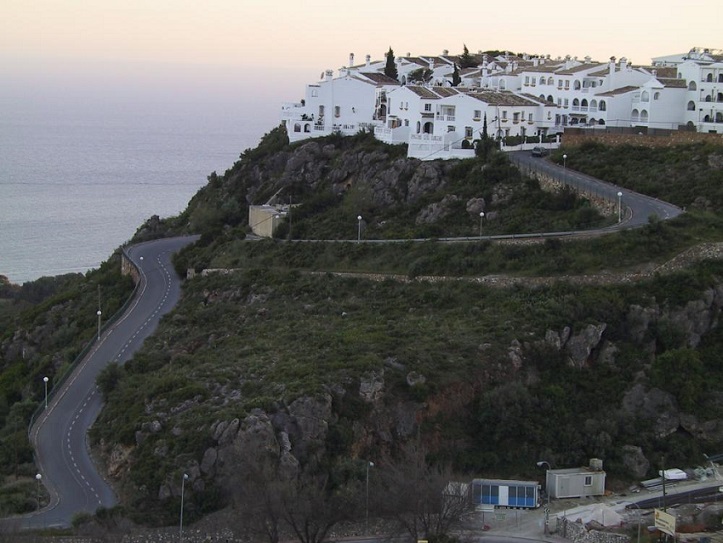 The group will visit this town considered one of the most charming white villages in Andalusia and set on a hill with a breathtaking view of Malaga bay. Departure from Benalmadena: 15.30 hrs / Return 20h00. 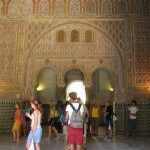 8.00 FULL DAY EXCURSION TO GRANADA: Departure for a full day excursion by bus to GRANADA. 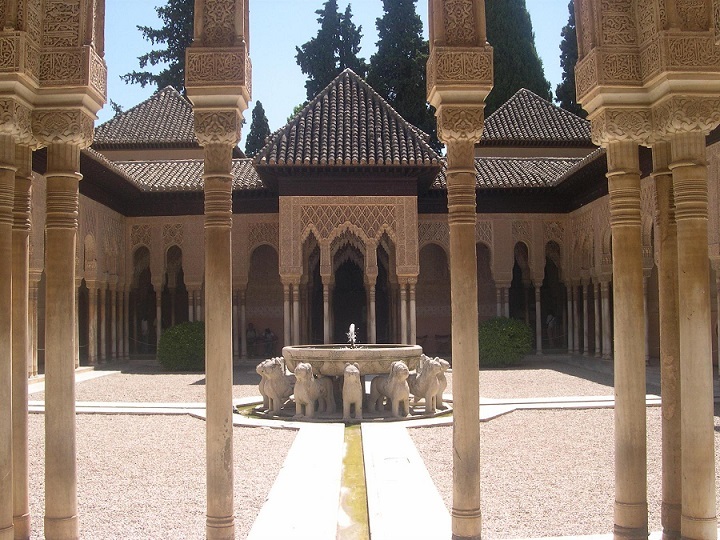 Sightseeing tour of this historical city : the amazing Alhambra Palace, the wonderful gardens of the Generalife and take a walk to the Albayzin, the old Moorish district. 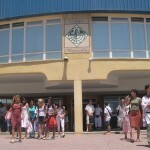 9.00 All new students arrive at 9.00 for the placement test. 13.00 - 14.00 Introduction to the program. 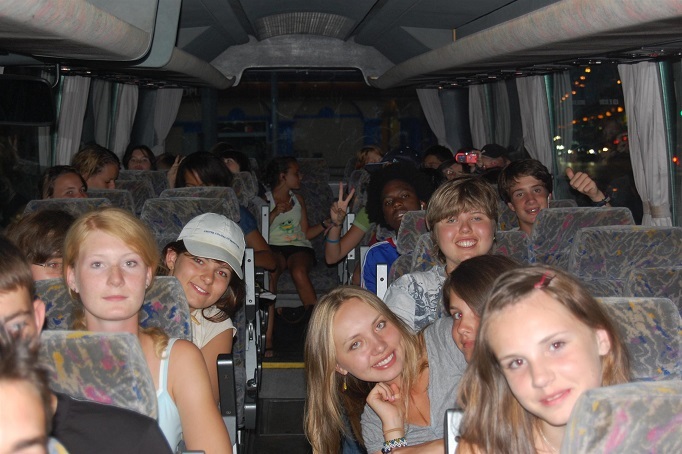 The bus will leave the school at 15h00 and return at 19:30 We will spend the afternoon on the beaches of Torremolinos. Before returning to Benalmadena, free time for shopping. 20.00 Return to the host family for dinner. Dinner with the host families. Return to the host families for dinner. Dinner with the host families Return home for dinner Return to Benalmadena and dinner with the host families. 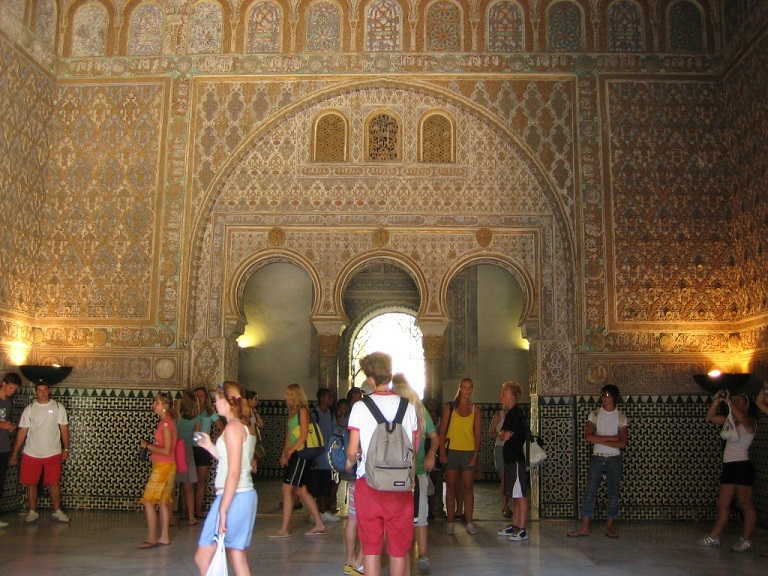 21.30 PLAZA DE LA MEZQUITA: meet us at the school to spend the evening with your new school mates! 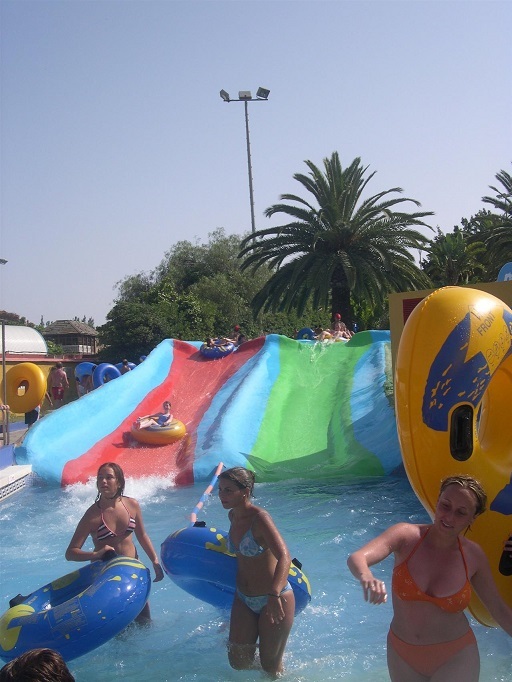 TIVOLI WORLD: Come and have fun with us at Tivoli World Fun Fair. SAN JUAN ( ST. JOHN): Don’t miss the opportunity to experience tonight celebration of San Juan with bonfires on the beach. FERIA DE SAN JUAN: MEET US FOR THIS UNIQUE EVENT OF THE SOUTH OF SPAIN!! IMPORTANT: Students attending the Teenager course must obey the rules set by COLEGIO MARAVILLAS for this program. Attendance to the course, activities, visits and excursions is compulsory. Students who abuse alcohol or use drugs will be sent home immediately. All the participants should bring the “parental permission” form signed by a parent or tutor. 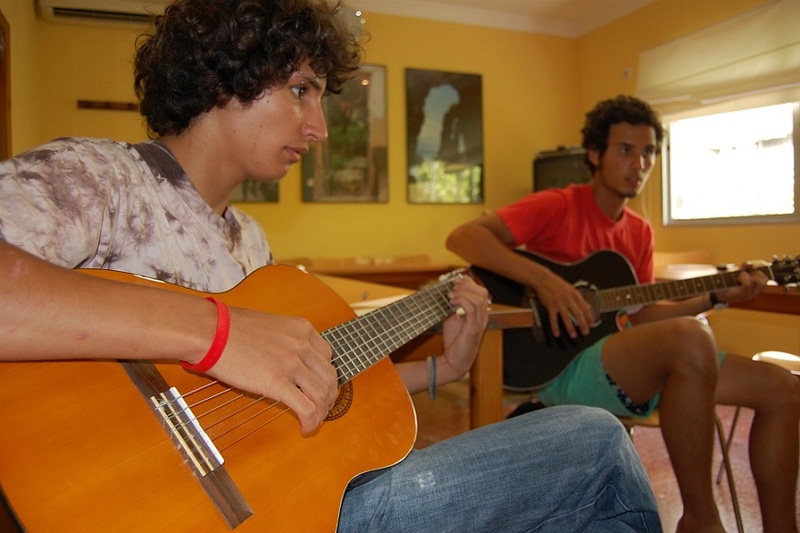 Accommodation for the Teen program is provided with local host-families, which have been carefully selected and inspected by the school’s administration. 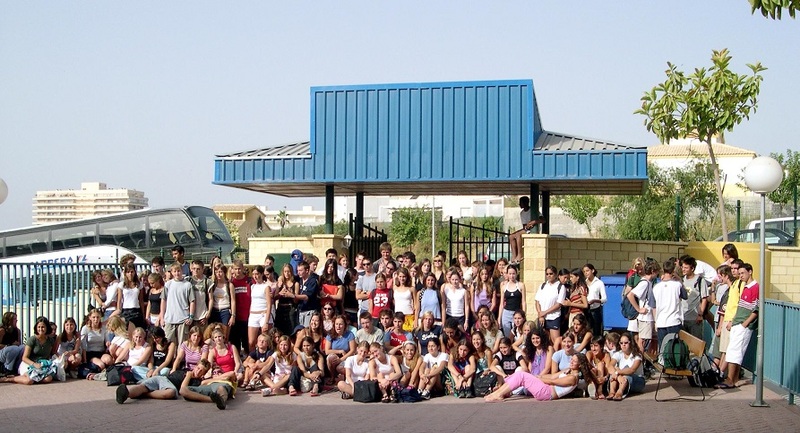 Students are placed in double rooms (sharing with another student of similar age and different nationality), with half board from Monday to Friday and full board on week-ends. A packed lunch is provided on excursion days. Families are located within walking distance to the school’s main campus or a short bus ride away.